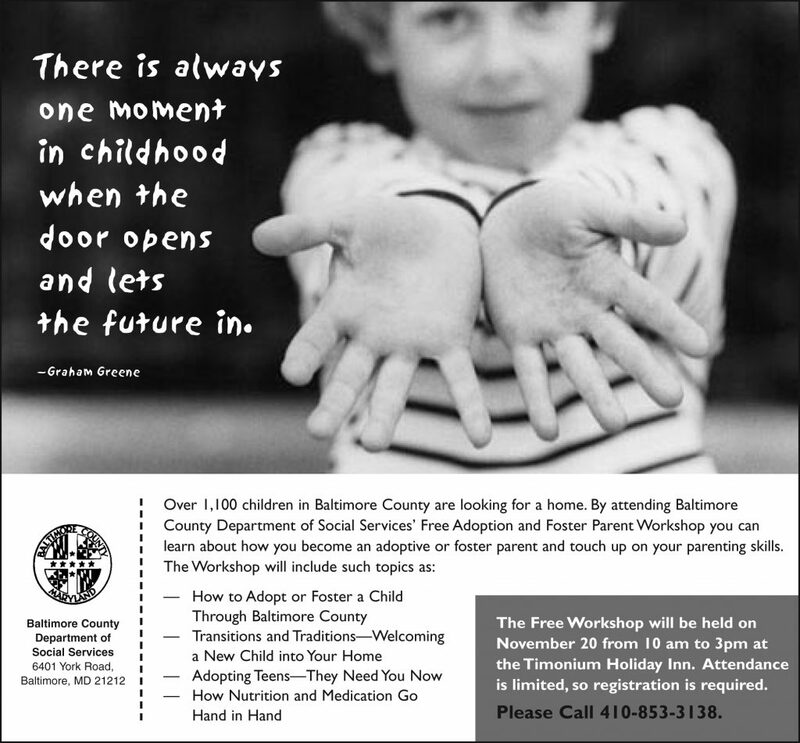 The Baltimore County Department of Social Services strives to promote individual well-being, stronger families and communities. 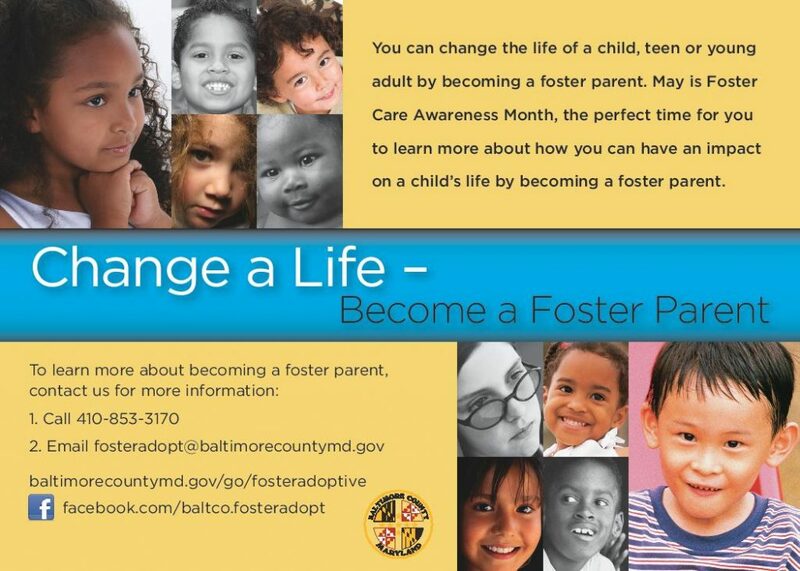 One of their primary goals is to protect vulnerable children and adults from abuse and neglect. They also provide support to help people achieve and sustain independence. 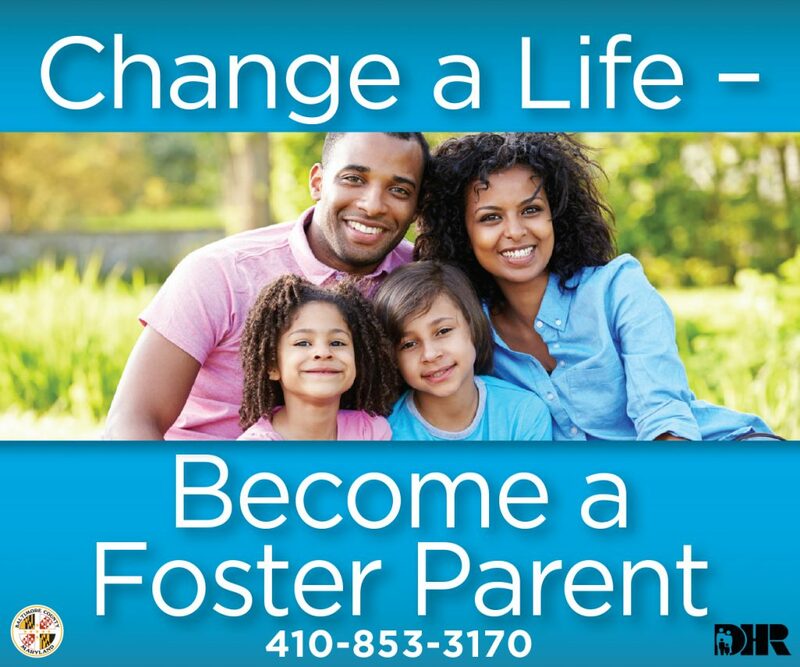 The challenge was that the Baltimore County Department of Social Services faced was that despite their meager budget, they needed to find new homes that qualified to become foster and adoptive homes. Most people didn't realize that they could adopt a child from their community and do so with much greater assurance than if they adopted a child from abroad or through a private agency. 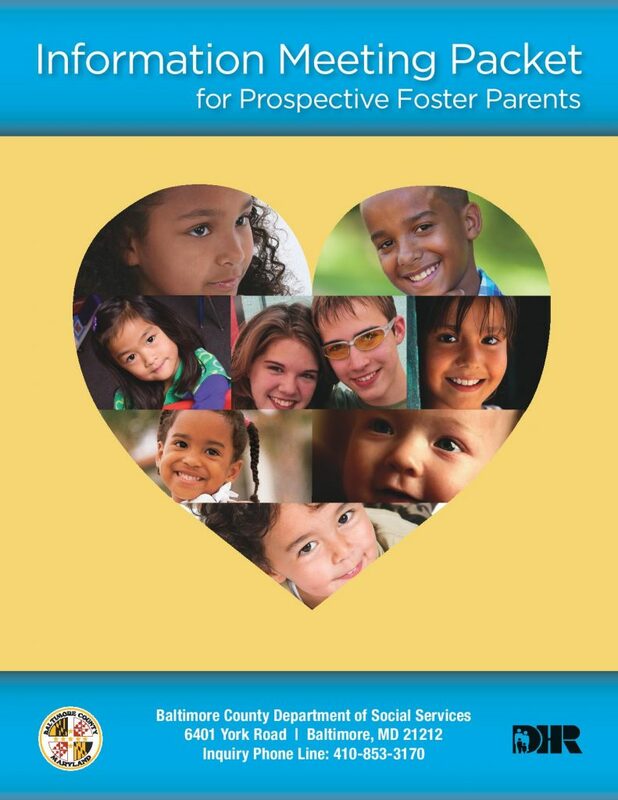 We needed to showcase the fact that children could be adopted from within their own communities. By creating an engaging media campaign our media dollars judiciously reached out to partners with similar agendas. This is one of our best examples of how we developed a media plan featuring the unique strengths and mission of the organization. Through our successful print ad campaign, we were able to stretch every communication resource to its maximum potential and exceeded our goals. Aside from creating an integrated and engaging communication program to generate awareness of the county’s adoption program, we were also involved in supporting their community events.